Thank you for considering making a gift to the Gordon Library. Gifts from generous donors help us build innovative and exemplary services, facilities, and collections, that advance research, student projects, and cultural life at WPI. Library Director Emerita Helen Shuster helped usher in a digital age at Gordon Library. 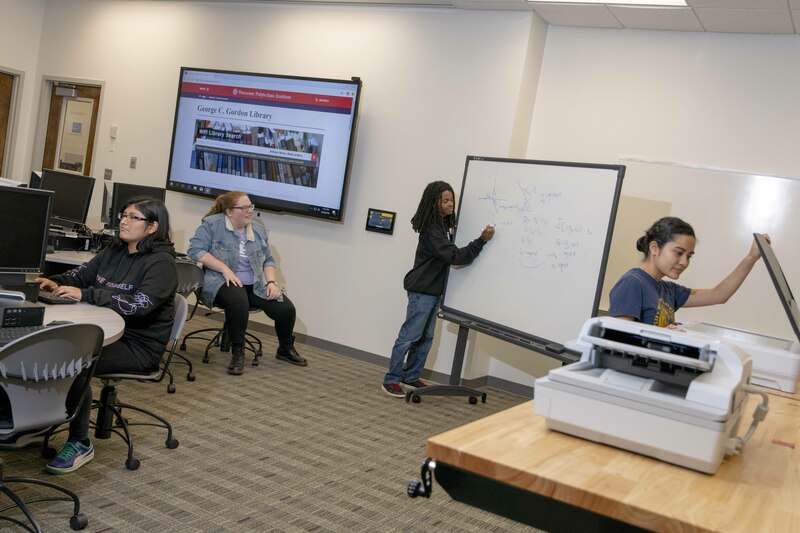 Now her gift has inspired WPI’s first digital scholarship lab, opening August 2018: a new space to teach and learn together about using transformative digital tools to address new questions and share knowledge in new ways. Don Berth, former VP of University Relations at WPI, began this endowment in 1977 to honor his mother and father. Today the endowment funds dozens of new books each year. 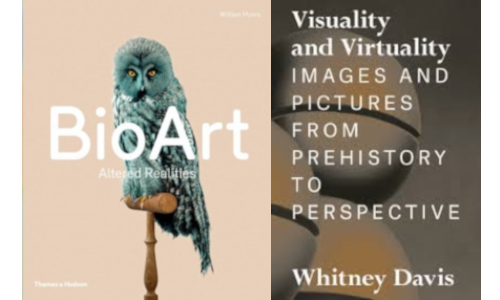 Many can be found in the library’s third floor ‘browsery,’ featuring books on vision, visualization, and visual design. Come explore them today. 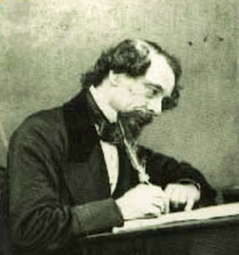 Robert D. Fellman’s gift in 1995 inspires our evolving vision for Dickens at WPI: a destination research collection both for literary research and for studying the complex social, economic, and political issues of Dickens’ time, on both sides of the Atlantic. Recent gifts by friends of the library have completed our collection of Dickens’ novels in their original serial form, and helped us make them digitally available. Make a gift to the library online with a credit card on WPI’s giving web page. To make a gift supporting the Gordon Library, please specify "Library Development Fund, 12270," and designate the library as the department receiving the gift. To designate a gift to support WPI Archives & Special Collections, please specify "Library Excellence Fund, 251697." To learn about other ways of making a gift to the library, please contact Diane Begreen in the Library Administration Office, dbegreen@wpi.edu, 508-831-6003. To discuss an idea for a gift, please contact the University Librarian, Anna Gold, akgold@wpi.edu, or Assistant Director for Archives & Special Collections, Arthur Carlson, alcarlson@wpi.edu. Gifts in Kind: For information about making gifts in kind to the library, please read the Gordon Library's gifts in kind policy. Fill out the Giving Interest Form, and a member of the WPI development staff will be in touch with you to discuss your ideas and options.